BIRTHDAY EMBELLISHMENT. 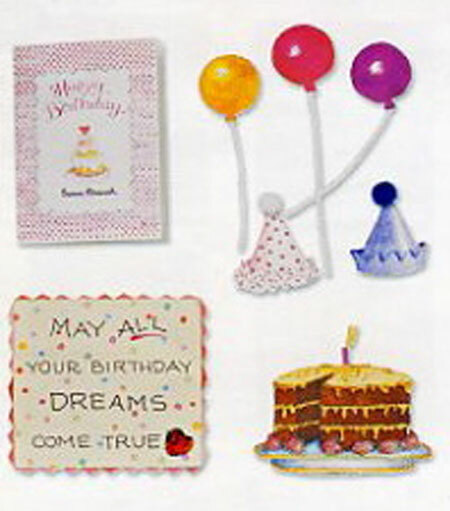 Acid free self-adhesive 3D embellishments. Sold in packs of 3.